Background music can be important to relax you – or to boost creativity, inspiration, and motivation. This doesn’t only apply to reading and writing, but to drawing, painting, sketching, or illustrating as well. 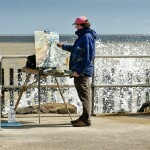 Read more about which background sounds to choose for the kind of art you want to make. 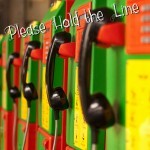 Please Hold the Line – how many times have we heard this in our life? Create more appealing waiting loops and music background for answering machines that will not leave your customers annoyed and frustrated! Different kinds of board games like Chess, Monopoly, Carcassonne, King of Tokyo, or even Poker and Skat gain a lot by creating the perfect atmosphere for playing. 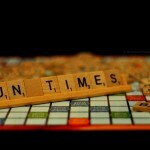 Here, we present you with a list of suggestion for ambient background sounds for your board game sessions. 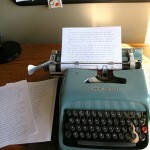 November is the time of National Novel Writing Month. You can create your perfect working environment for NaNoWriMo by using some relaxing atmospheres to better your productivity and creativity for this writing task.